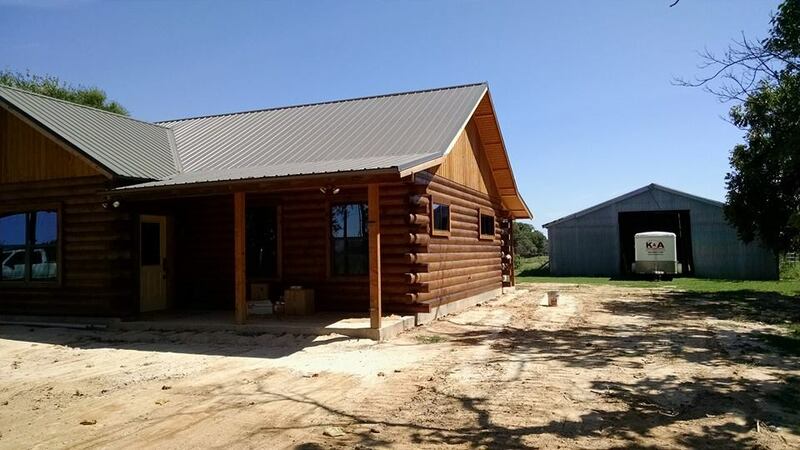 At K&A Construction Inc., we use only the finest timbers for our cedar log homes, cypress log homes, pine log homes and other log home solutions. 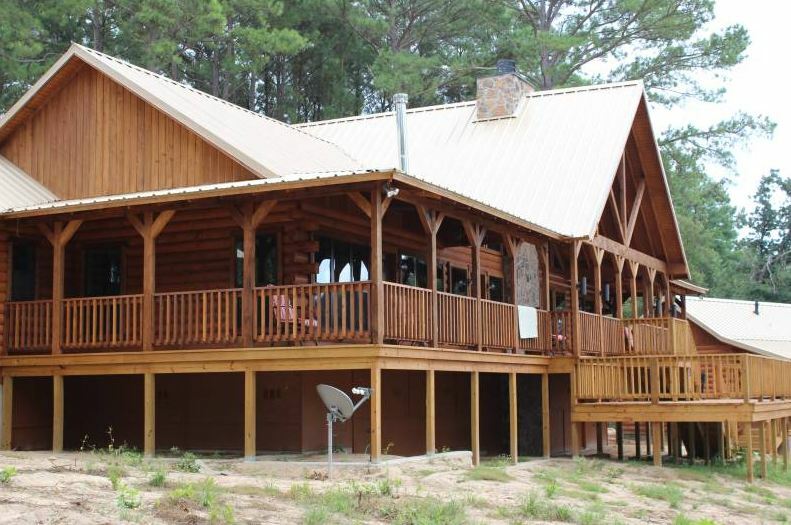 Our log cabin builder offer a wide variety of wood species that presents a diversity of inherent properties. The most widely used wood species include Western Red Cedar, Northern White Cedar, Eastern White Pine, and Bald Cypress. 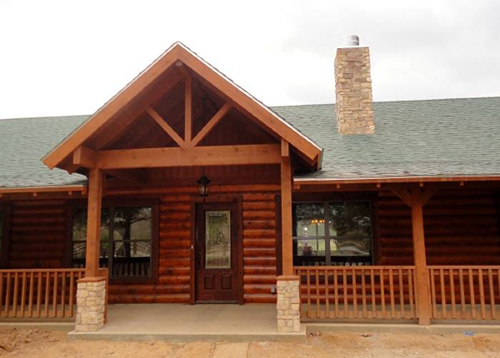 Each species of wood not only presents a unique look to our cypress, pine and cedar log homes, but offers unique properties to better suit your building environment. Our role in preserving the legacy of the log home demands we take the leadership position in an effort to maintain and expand our natural resources. Eastern White Pine is lightweight, soft, even-textured, light in color and easily worked, making it a great choice of pine log homes. Eastern White Pine is probably the least resinous of all pines. Its remarkable durability is evidenced by the number of houses built of Eastern White Pine in New England 200 or more years ago still in existence. 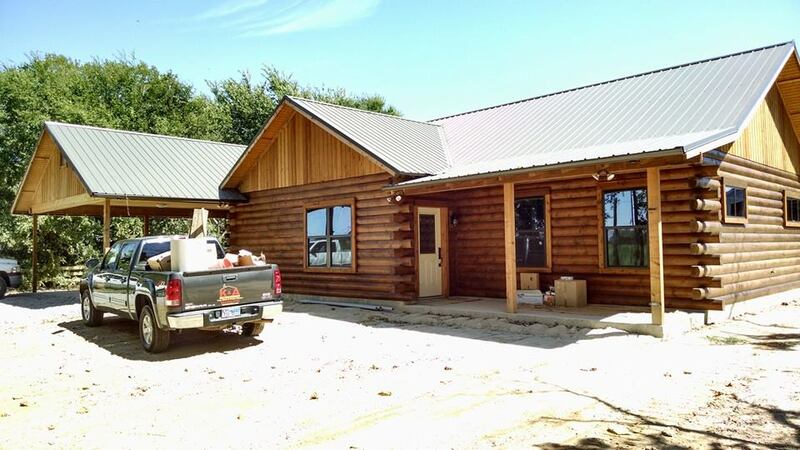 Western Red Cedar is light, rot resistant, and strong which are excellent qualities well suited for our line of cedar log homes. It's free of pitch and resin and has a high percentage of heartwood, plus natural "grown-in" preservatives famous for making the wood resistant to insects and decay. 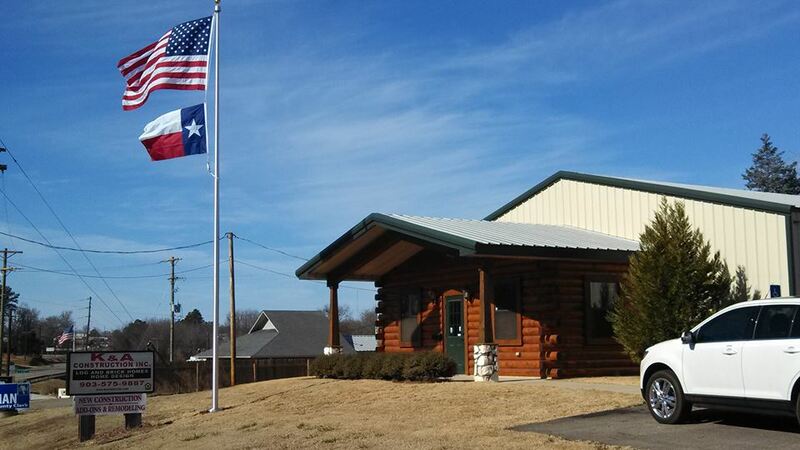 Northern White Cedar is also light, rot resistant, and strong making it a terrific choice of the cedar log homes. Its light color makes it more receptive to stain. Like Western Red Cedar it too is free of pitch and resin and has a high percentage of heartwood, plus natural "grown-in" preservatives famous for making the timber resistant to insects and decay. Bald Cypress, like Cedar, is naturally resistant to rot and insect infestation. Its light color contrasts Western Red Cedar's reddish brown hue.